The first picture shows a French patrol among the barbed wire, World War I. 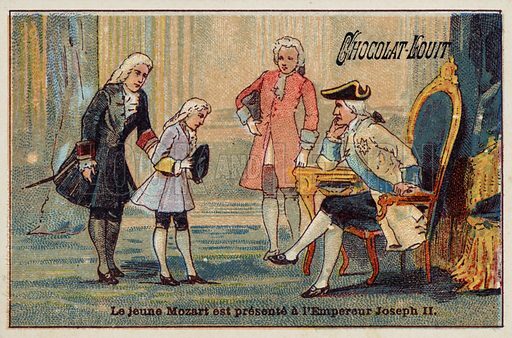 The second picture shows the young Mozart presented to the Emperor Joseph II. 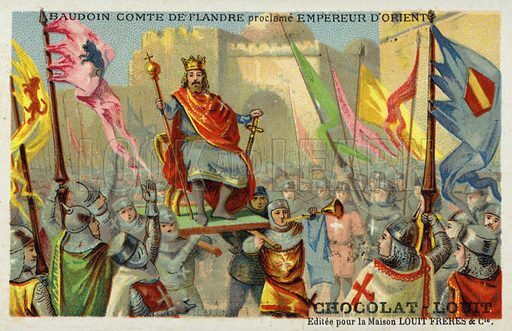 The third picture shows Baldwin IX, Count of Flanders, declared Emperor of Constantinople, 1204. 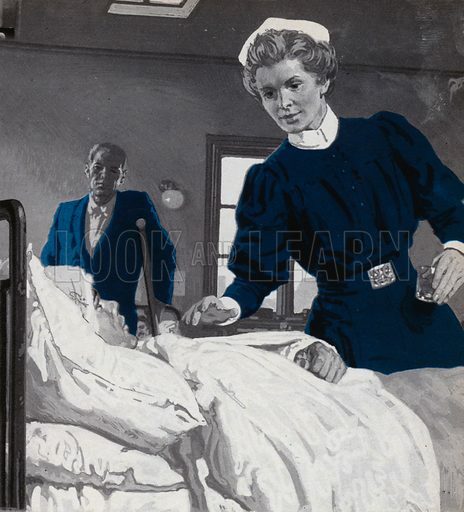 This intensely moving picture of Edith Cavell shows the famous nurse on ward duty, looking at her patients with a facial expression of compassionate concern and genuine empathy. 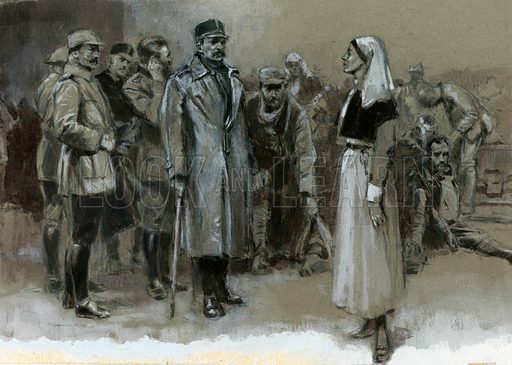 It is all the more affecting and powerful an image given the fate of this great humanitarian, who was murdered by the Germans on 12 October, 1915. 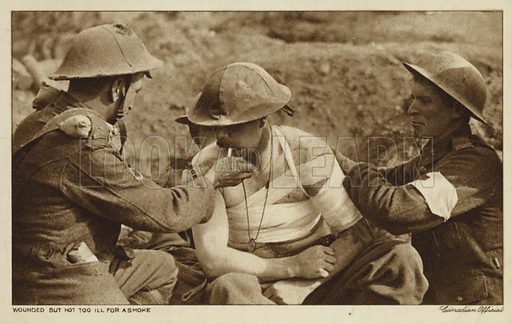 Many more pictures of the First World War can be found at the Look and Learn picture library. 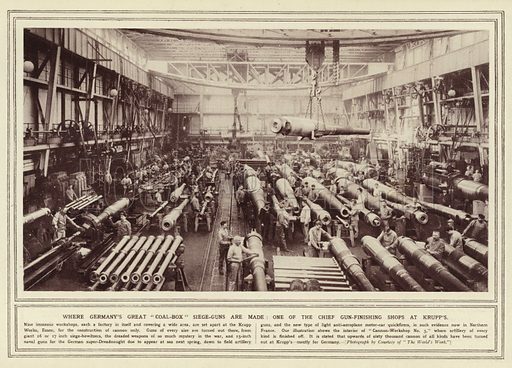 The best pictures of Krupp’s huge guns are striking images of the firm’s trademark gargantuan field guns. 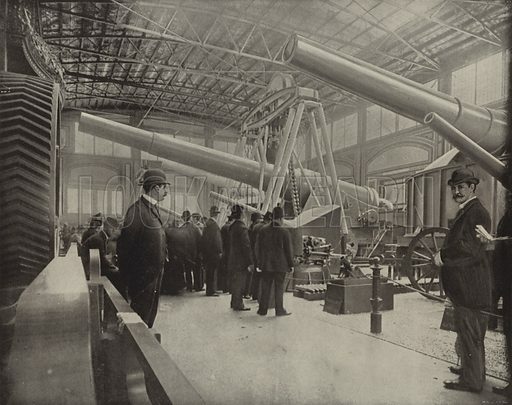 The first picture shows the Great Gun. 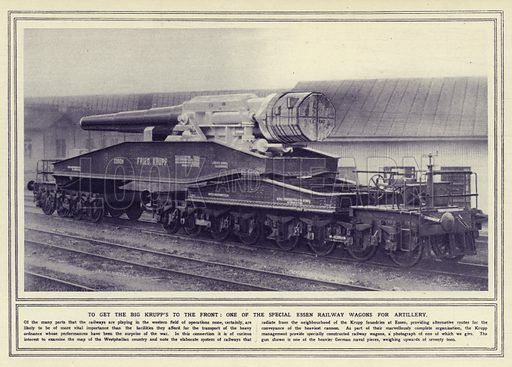 The second picture shows a Big Gun in transit. 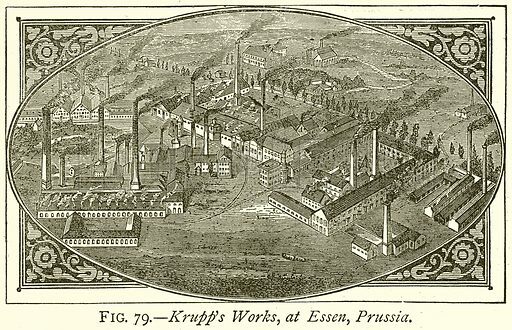 The third picture shows the Krupp exhibits at the World’s Fair, Chicago. 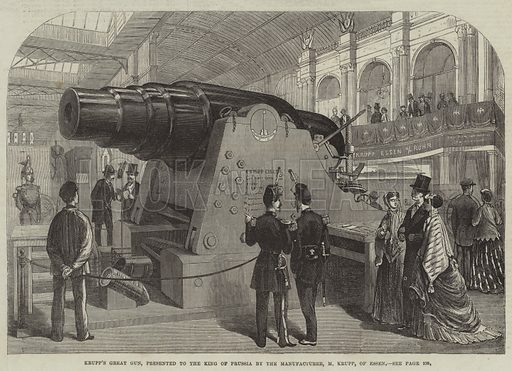 Many more pictures of guns can be found at the Look and Learn picture library. 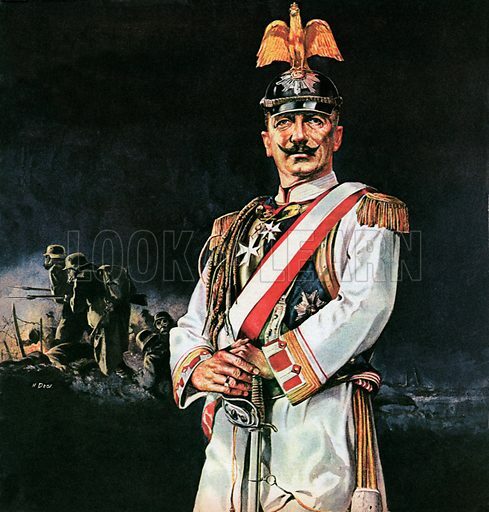 The best pictures of Kaiser Wilhelm II are striking images of the German Emperor who lead Germany in the First World War. The first picture shows the Kaiser. 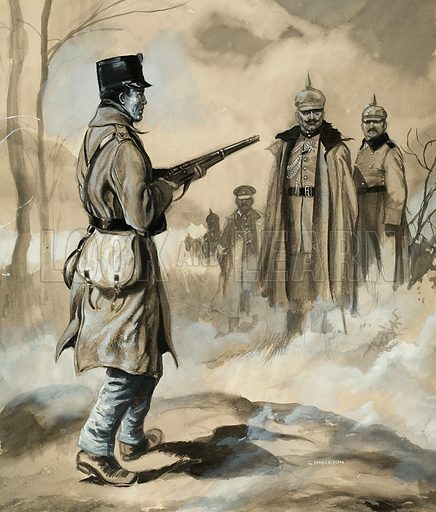 The second picture shows a propagandised depiction of Kaiser as evil apparition. 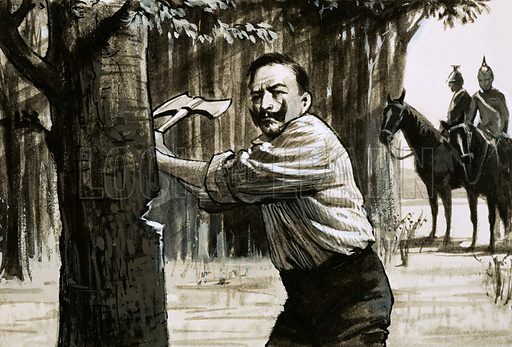 The third picture shows the Kaiser in exile. Many more pictures of World War 1 can be found at the Look and Learn picture library. 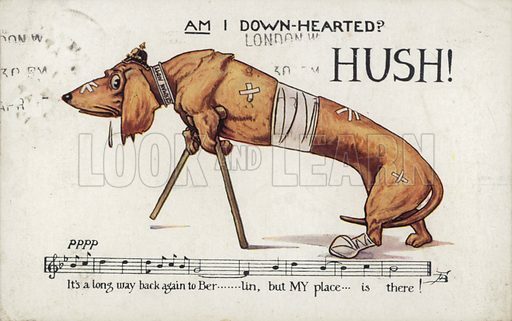 The best pictures of humorous British propaganda made during World War 1 are cartoon images made by postcard artists more used to seaside jokes. The first picture shows the German dachshund. The second picture shows a fierce attack on Conscientious Objectors. 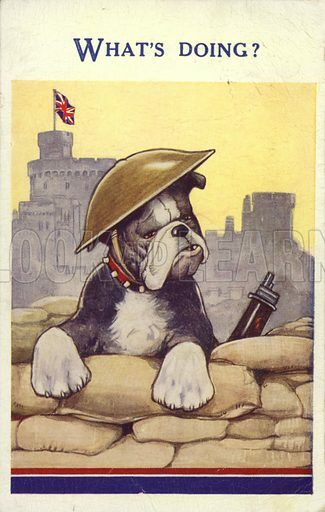 The third picture shows a British bulldog guarding Windsor. 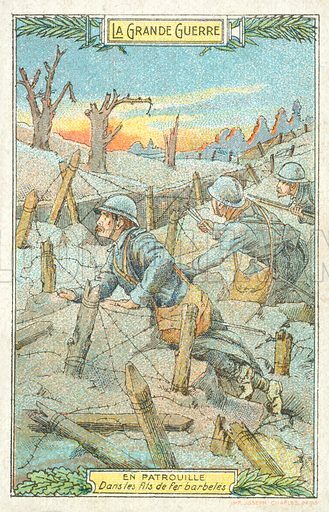 WW1 cartoon propaganda postcard: What's doing?. The best pictures of Edith Cavell are striking images of the peerless heroine of World War One who famously said “Patriotism is not enough”. 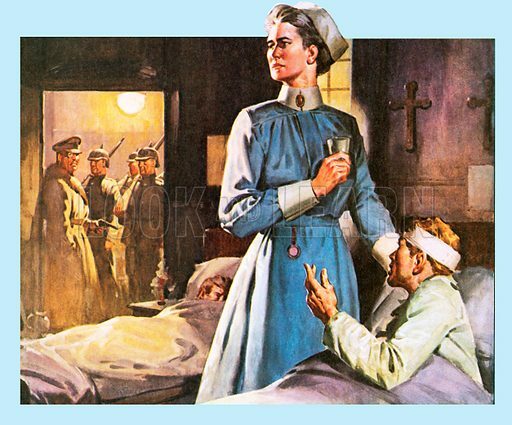 The first picture shows Edith Cavell nursing. The second picture shows her arrest. The third picture shows her nursing as she is about to be arrested. 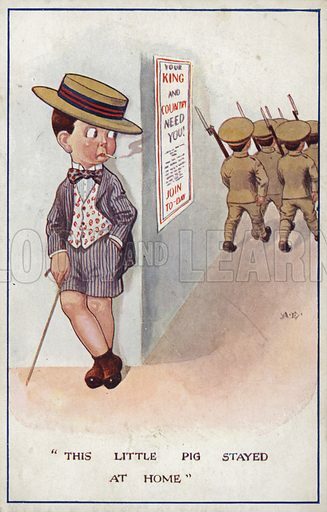 Many more pictures of the World War I can be found at the Look and Learn picture library. The best pictures of soldiers smoking are vivid images of men taking perhaps the only pleasure available to them during conflict. 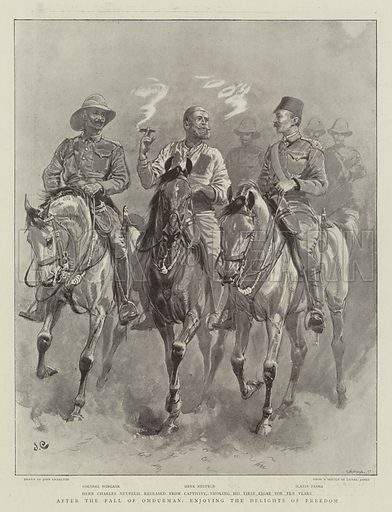 The first picture shows soldiers in the Boer War. 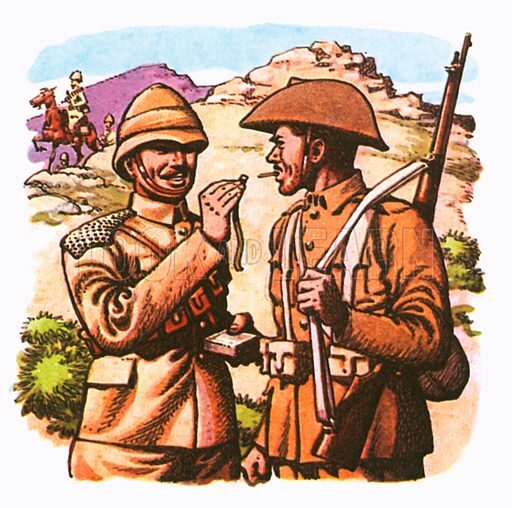 The second picture shows officers after battle. The third picture shows soldiers in the trenches. 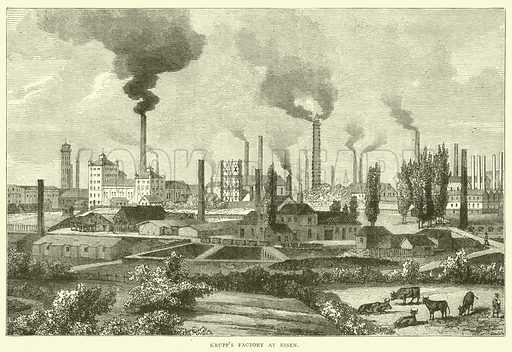 Many more pictures of smoking can be found at the Look and Learn picture library. The best pictures of football in wartime are striking images of soldiers playing games between offensives on military campaigns. 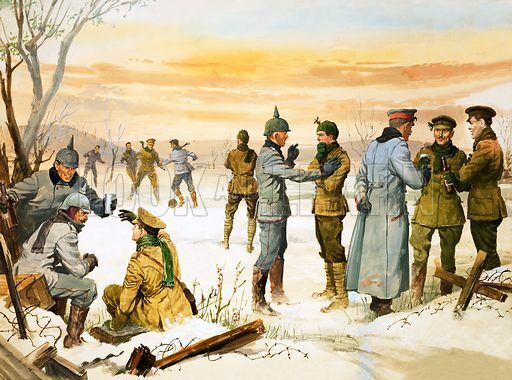 The first picture shows the famous Christmas Day game during World War One. 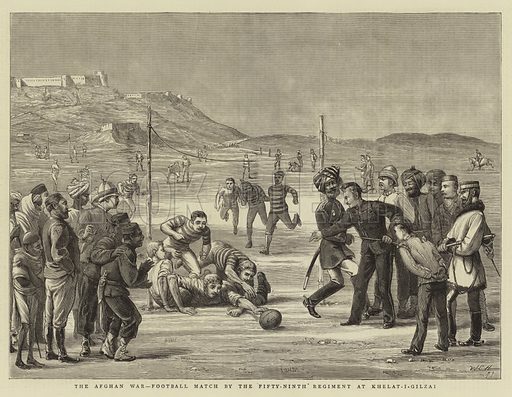 The second picture shows a game played during the Afghan Expedition. 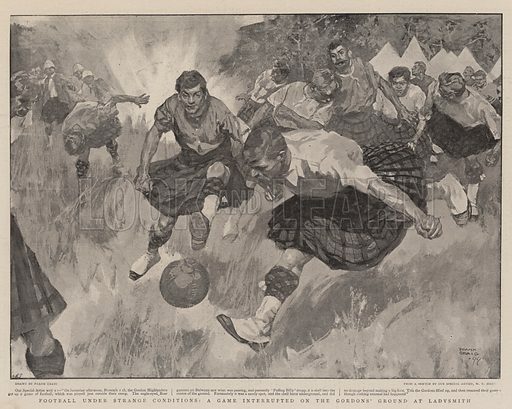 The third picture shows Gordon Highlanders playing football during the Second Boer War. 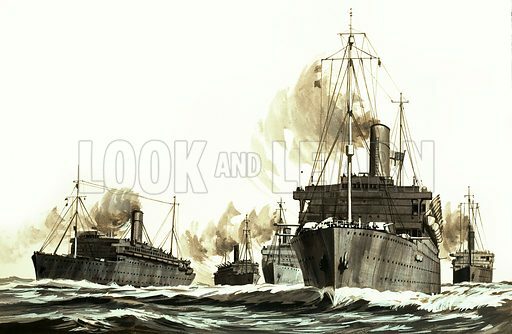 The best pictures of ships owned by the Royal Mail Steam Packet Company show some impressive vessels under contract to carry the Royal Mail to all corners of the British Empire, and caught up in conflict. The first picture shows RMS Asturias, a famous ship of the RMSPC’s A-liner series, which brought an invalided J R R Tolkien back to England late in 1916. 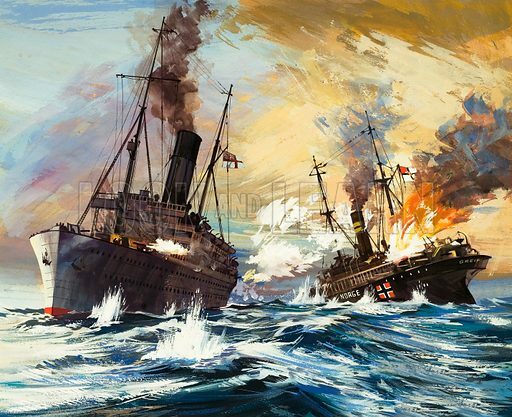 The second picture shows RMS Alcantara, another A-liner, in action during the First World War. The third picture shows the RMSP Company vessels requisitioned at the outbreak of the war. 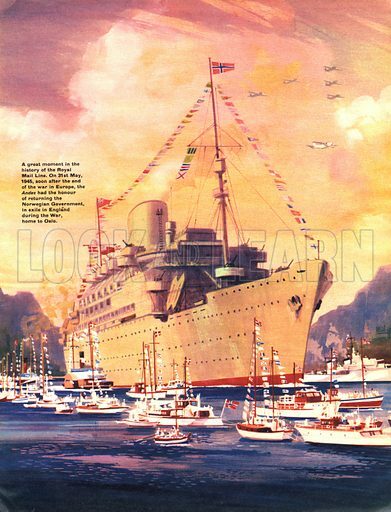 Many more pictures of passenger ships can be found at the Look and Learn picture library.